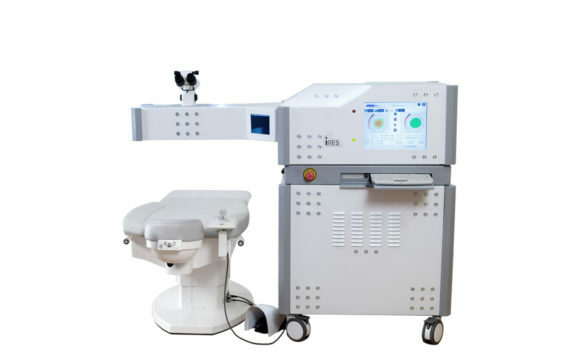 The unique tomographer for custom vision surgery. 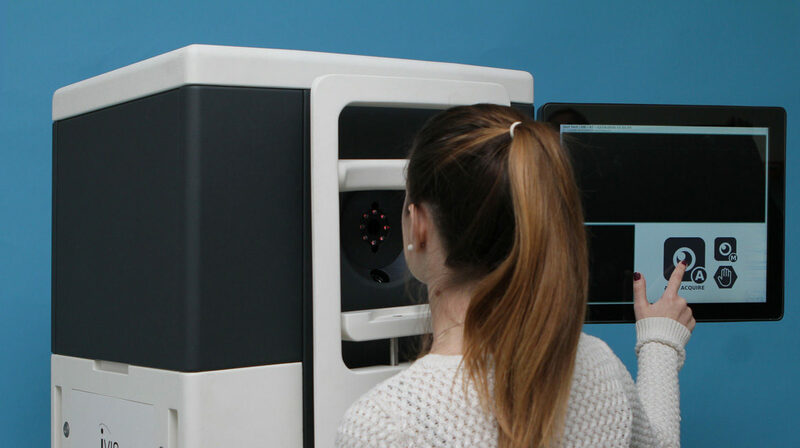 Designed in-house to be fully integrated into the iVis Suite™, Precisio™ is iVis new generation Corneal Tomographer. Precisio™ delivers true HD morphological maps and refractive data with statistically validated repeatability. 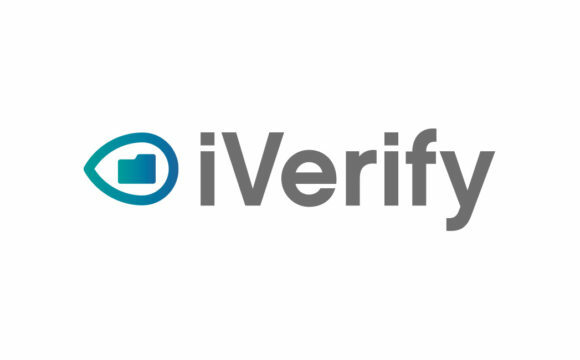 Precisio™ is equipped with our exclusive iVerify™ application to grant, by means of a statistical analysis based on AI principles, an automated and objective analysis of the morphological and refractive corneal surgical outcomes. 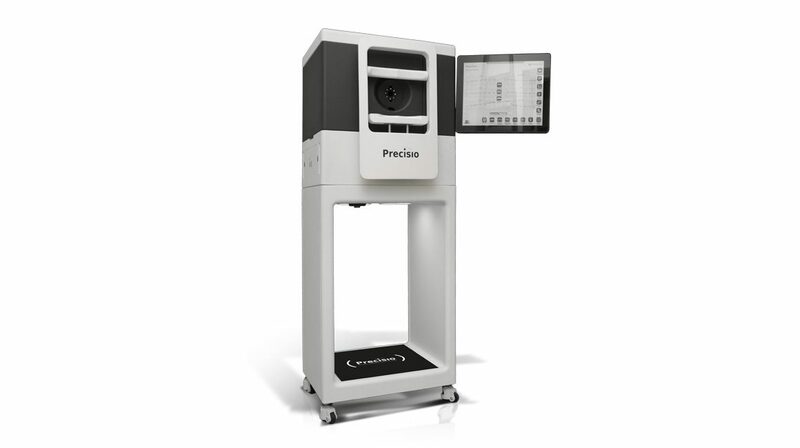 Precisio™ is based upon effective 6D tracking of 60 HD cross-section images acquired in less than 1 second to provide morphological and refractive data of each corneal sublayer with unmatched accuracy and repeatability. 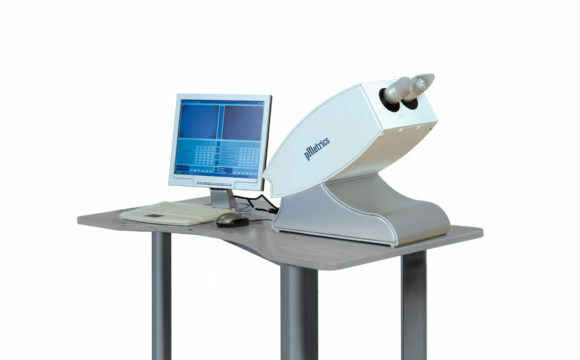 Thanks to its patented blue scanning laser micro-slit, Precisio™ is the unique medical device featuring full registered and validated epithelial maps up to 10.0 mm diameter. Precisio™ provides , through a ray-tracing process, the true total corneal power including corneal high order aberrations. 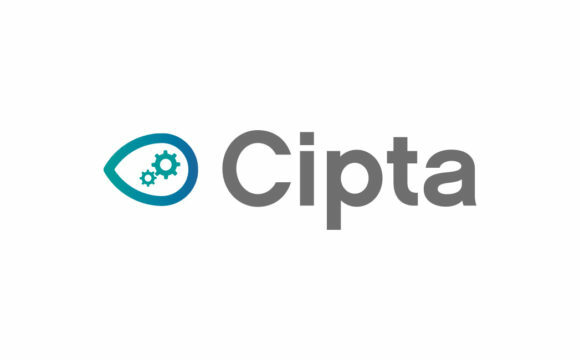 Precisio™ identifies the corneal pathologies and differentiates between stable and ectatic diseases by means of a dedicated diagnostic analysis. 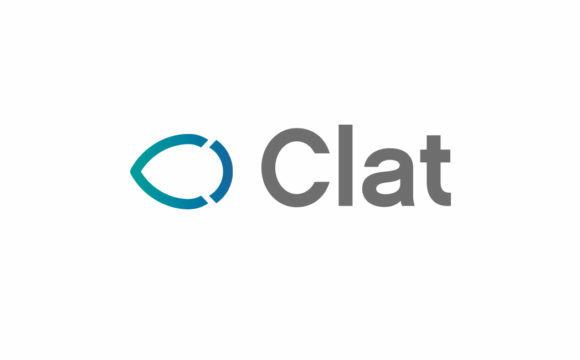 A clinical follow-up application allows to monitor the evolution of the corneal pathology.